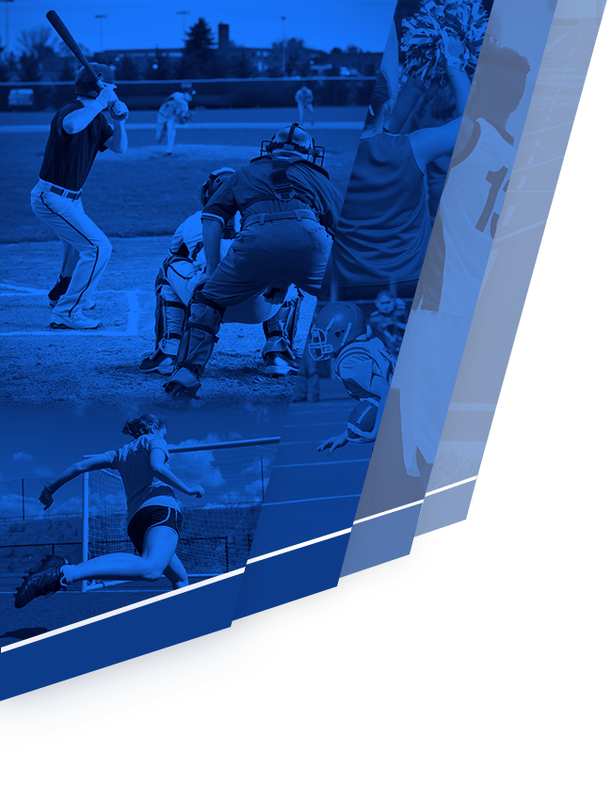 Boys Junior Varsity Hockey, Boys Varsity/JV Hockey · Jan 18 Boys hockey turns a corner with conference victories! 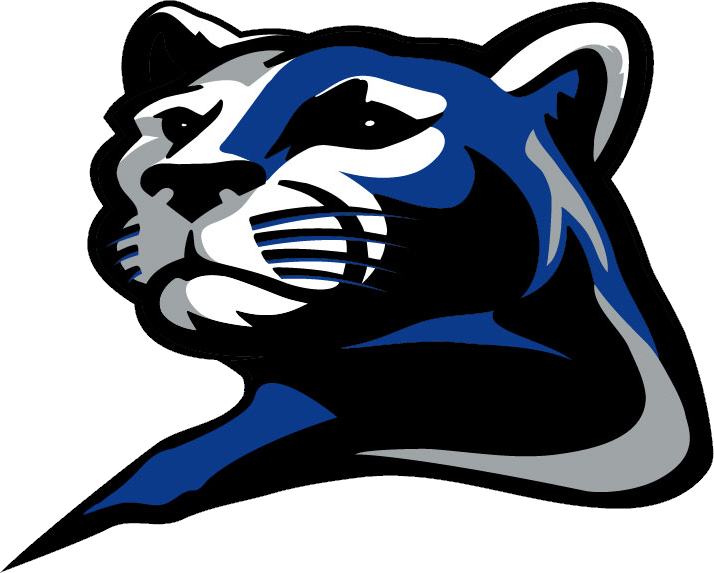 Boys Junior Varsity Hockey, Boys Varsity/JV Hockey · Jan 5 Streaming Link For Tonight’s Boys Hockey Game vs. STMA! 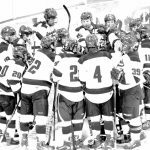 Below are links to stream tonight’s JV and Varsity hockey game against St. Michael-Albertville. The links are provided by The Cube. JV Stream: Click Here! 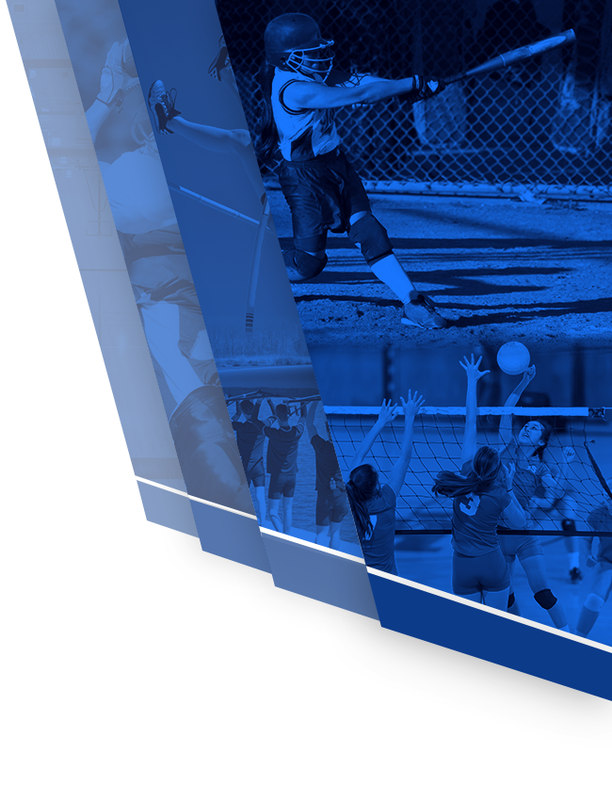 Varsity Stream: Click Here! 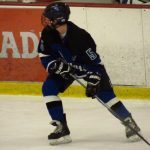 Boys Junior Varsity Hockey, Boys Varsity/JV Hockey · Dec 16 Boys hockey team takes down River Lakes at home! 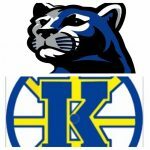 Boys Junior Varsity Hockey, Boys Varsity/JV Hockey · Dec 3 Boys Hockey Starts Season 2-0! 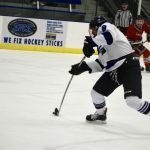 Boys Junior Varsity Hockey, Boys Varsity/JV Hockey · Nov 22 Rogers alum Vinny Billing is still enjoying hockey after high school! 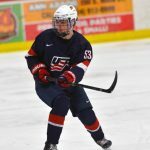 Boys Junior Varsity Hockey, Boys Varsity/JV Hockey · Apr 12 Matt Hellickson prepares to represent Team USA! 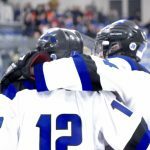 Boys Junior Varsity Hockey, Boys Varsity/JV Hockey · Feb 17 Boys hockey advances to section 8AA semis! Members of the Royals bombarded goalie Jonny Preusse at the north net of Essentia Health sports center. 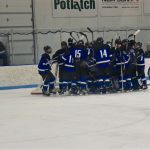 Preusse and the Royals advanced to the section 8AA semifinals with a 4-2 victory over the Brainerd Warriors on Tuesday night. To continue reading Jared’s story on Star News, click here! 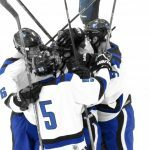 Boys Junior Varsity Hockey, Boys Varsity/JV Hockey · Jan 28 Rogers hockey slides by Osseo! 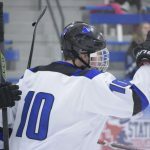 Vinny Billing and other members of the Royals hockey team smiled as they skated off the ice following a 6-1 win over Osseo on Tuesday night. “The team played really well defensively,” Billing said. “It was definitely an all-around team win tonight.” To continue reading, click here!